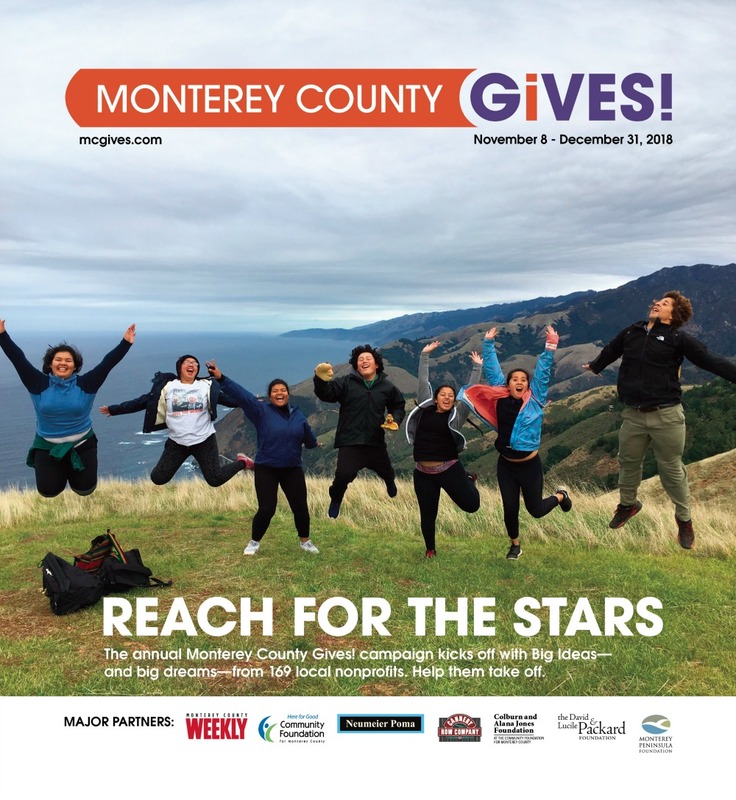 Monterey County Gives! is a year-end campaign that inspires local philanthropy and benefits a wide array of Monterey County nonprofits. 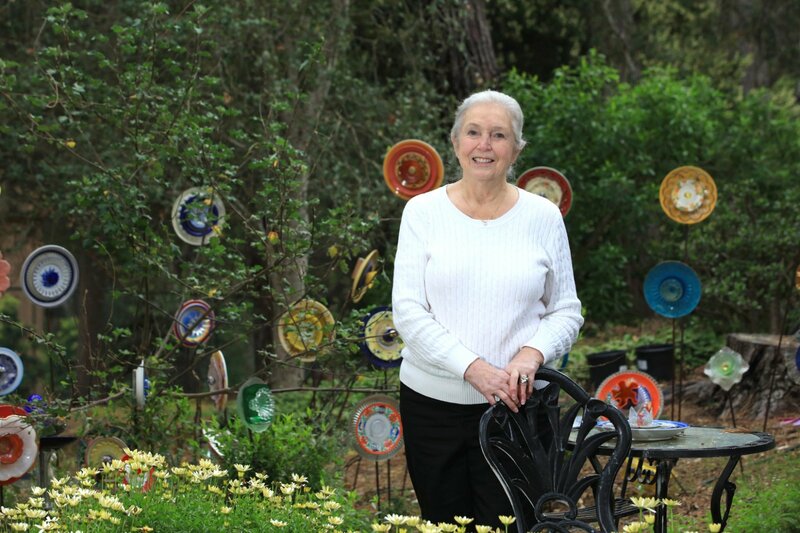 A collaboration between the Community Foundation for Monterey County, the Monterey County Weekly and the Monterey Peninsula Foundation, the program benefits from local businesses, foundations and individuals who contribute to an overall matching fund that spurs donations for participating organizations. The impact has been tremendous. More than $21 million has been raised and granted since 2009. Thanks to the generous people of Monterey County, the 2018 campaign was the most successful ever! More than $5.4 million was contributed to benefit 169 local nonprofits. 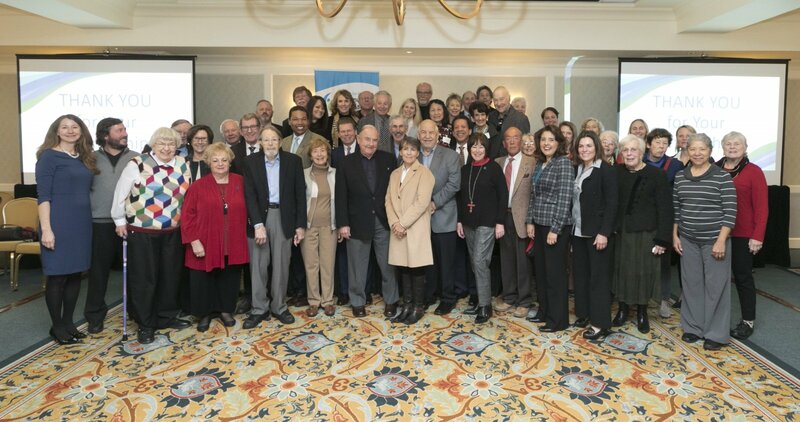 Thanks our partners Neumeier Poma Investment Counsel, the David and Lucile Packard Foundation, the Monterey Peninsula Foundation and the Cannery Row Company, as well as all the challenge gift donors, we had more than $1,492,000 in matching funds and challenge gifts for Monterey County Gives! 2018. Visit the website to see the gifts to Monterey County Gives! 2018. Nonprofits are a cornerstone of our community. Whether you’ve attended local arts or music events, received legal support or health care services, adopted a pet, or enrolled your child in a special after school program, chances are high you’ve interfaced with a dozen or more groups. Without local nonprofits working tirelessly to fulfill their missions — everyday — our community would look and feel like a very different place. We appreciate your support! Monterey County Weekly has had a direct relationship with the local nonprofit community for nearly 25 years. It supports and promotes those who work to improve the quality of life for all. Monterey County Weekly witnesses, reports, and collaborates with nonprofits to promote their events and programs, so they may communicate and carry out their mission. Since 2000, the Weekly supported the nonprofit community in another way. It took action and established the Monterey County Weekly Community Fund, a special interest fund at the CFMC. 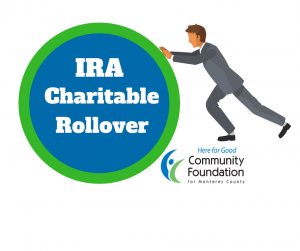 This fund is structured to support the change nonprofits create through an annual appeal to the Weekly’s generous readers for year-end donations. A request for proposals appears each July in the Monterey County Weekly with an August deadline. Agencies are selected and promote Monterey County Gives! during the final weeks of the year when the Weekly publishes its giving guide in early November and the website goes live. Each participating nonprofit receives a prorated share of the match (up to the first $75,000 raised) based on their total donations during the campaign. The nonprofits gain funding and new supporters to support their big ideas. 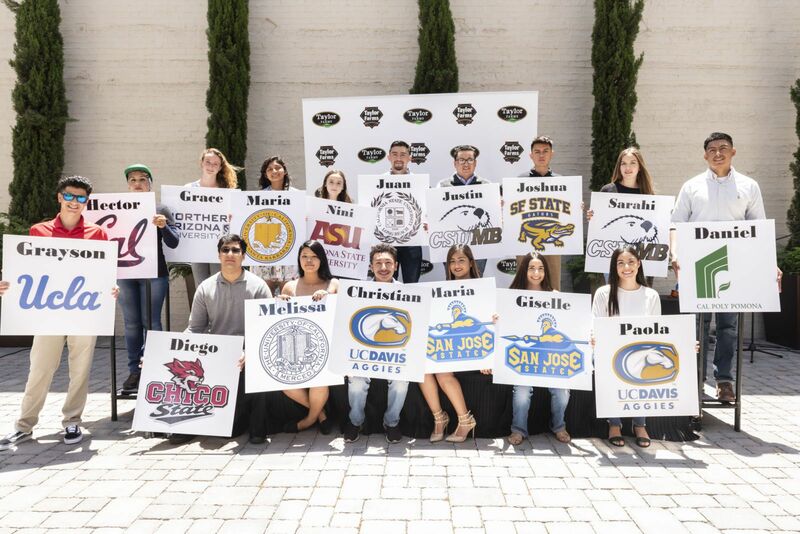 These grants made possible through the Community Foundation for Monterey County. $2,500 Ingenuity Grant: This grant is awarded to one nonprofit that demonstrates ingenuity and creativity through their approach in resolving their sector’s challenges. $1,000 Largest Number of Donors Award: This award will be given to the nonprofit that has the most donors. $1,000 Most Donors 18-35 Years Old: This award will be given to the nonprofit that receives the most donations from those who are 18-35 years old (born from 1983-2000). It is meant to challenge younger readers and participating organizations to generate excitement around youth philanthropy, and for the next generation to experience the feelings of joy and reward that accompany acts of generosity. The goal is to jumpstart vital lifelong partnerships between younger donors and the local nonprofit community, with the hope that as their financial position grows so will their contributions and involvement.